The American Radio Relay League has 15 Divisions covering all 50 states, the District of Columbia, Puerto Rico and the US Virgin Islands. Each Division is further broken down into Sections. Larger states may be divided into multiple Sections but most states, like Connecticut, is a Section onto itself. In our case, Connecticut is a Section onto itself. Connecticut has been further subdivided into five Districts that align with those created by the Department of Emergency Services and Homeland Security (DEMHS). One of the "League's" programs is called ARES (pronounced air'-ees) which stands for the Amateur Radio Emergency Service. ARES works with FEMA (the Federal Emergency Management Agency) and provides emergency communications services for agencies such as The American Red Cross, the Salvation Army as well as the State Offices of Emergency Management. Many of our volunteers work in their local communities to help with emergency planning and communications assistance in times of need. We are not first responders. In a crisis, our first priority is to provide needed communications to the State Office of Emergency Management. This is usually done through their main HQ in Hartford and the five regional emergency operations centers. We go where they need us. 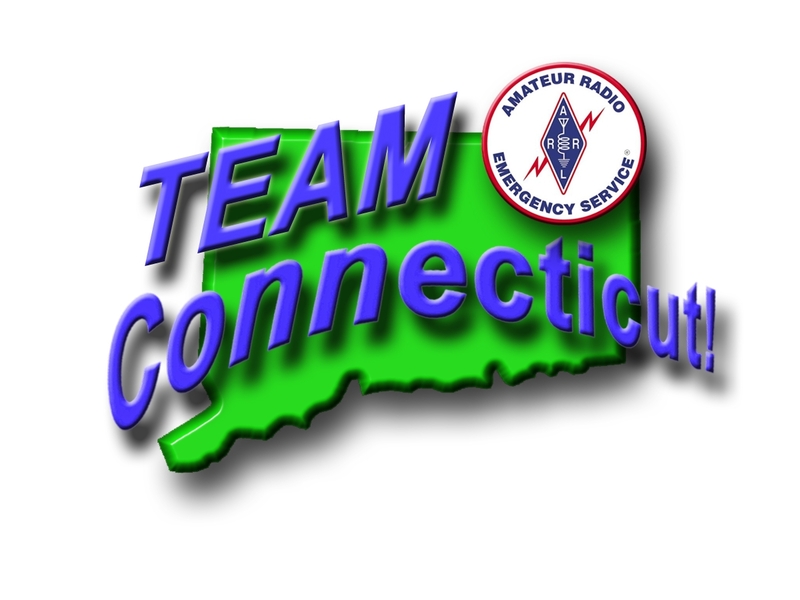 The next priority is providing communications for the Red Cross chapters within Connecticut. Where Am I and Who's In Charge? Each of these 5 Districts has a District Emergency Coordinator (DEC) appointed to oversee operations there. Other special DEC’s have been appointed for working specifically with the Red Cross, National Traffic System, Special Operations, and National Weather Service/Skywarn. Emergency Coordinators are appointed by the District Emergency Coordinator to work in specific towns or localities within their District. 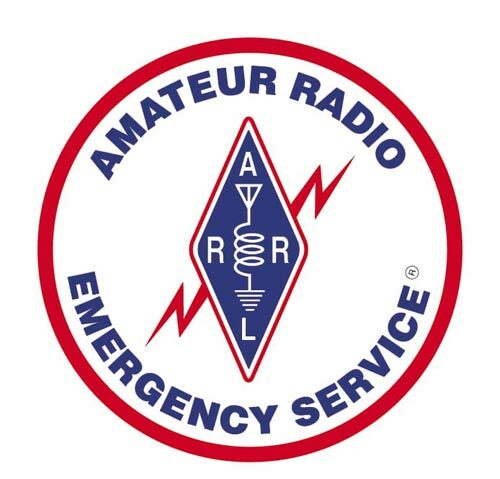 All appointments are subject to the approval of the Section Emergency Coordinator (SEC) and the Section Manager (SM who is the elected head of the Field Organization of the American Radio Relay League. If you click on the various positions listed below, they will describe the qualifications and requirements needed for the position. Usually we’ll first hear about a situation just like everyone else – on the news. If not, a call will be placed to the SEC or a DEC from the State OEM or Red Cross asking for aid. Information about what is needed, where and when is gathered. This information is passed on to ARES leaders using whatever communications means are available, most often phone or via linked VHF repeaters. Local radio nets are established in each district on planned frequencies and one or more nets are set up for overall state coordination. This will include the use of HF, UHF/VHF and packet modes. The SEC coordinates all movements of volunteers and equipment through the state. The DECs will set up marshalling sites in the affected areas, make their needs known, and log in all teams coming into the area to give aid. WHAT IF I JUST SHOW UP? Given the current requirements of emergency aid and the probability that it will also be a crime scene, people who just show up without going through and being properly assigned and documented at the marshalling areas will probably end up arrested! ARES volunteers can expect to be assigned to Emergency Operations Centers, shelters, mobile units working on tactical and logistical problems, hospitals and clinics, triage areas, and provide communications for critical agencies who do not have compatible radios of their own. You may be in an office or out in a parking lot. Our strength is our ability to set up most anywhere we are asked to help. The person responsible for all the ARES work in a Section is the Section Emergency Coordinator (SEC). Official Emergency Stations assigned to management responsibilities may be included at the discretion of the SEC. These appointees may also be included at ARES leadership meetings at the request of the SEC.